I experienced a miscarriage 19 years ago. Where was this book when I needed it? The valley was dark and the road to recovery took some time for me. The pain of losing a child is the same, no matter what the circumstances are, through miscarriage, infant loss, etc. 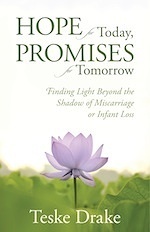 This book is other women's experiences on how they dealt with the loss. It will help those going through the loss to realize they are not alone. The verses in the book are wonderful, as well as the journaling exercises. A very lovely tool for those in need of hope and promises for the journey they are on. Teske Drake (PhD, Iowa State University), is mommy to three babies in heaven, mom to two on earth, and wife to her one and only. 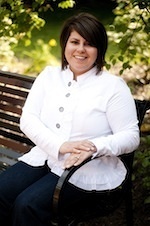 She is cofounder of Mommies with Hope, a biblically based support group for women who have experienced infant loss. Find out more at mommieswithhope.blogspot.com. Abortion continues to be a hot topic in politics, women’s rights, and medical practice. But for the eight to ten million American Christian women who have had one, abortion is a spiritual issue as well, raising questions of life and death, heaven and hell, grief and loss. 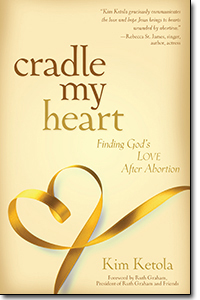 With a compassionate heart, Ketola offers ten true stories of healing promise from the Bible to help women answer the most common spiritual torments they face: Is abortion a sin? Does God hate me? Where can I turn in my shame and distress? How could I ever tell anyone the truth? And more. Inspired by Romans 6:4--“just as Christ was raised from the dead through the glory of the Father, we too may live a new life"--this is a definitive resource to help women see themselves and God anew and--finally--to find spiritual healing. 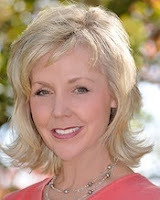 Kim Ketola is a sought-after writer and motivational speaker with the Ruth Graham and Friends conference. 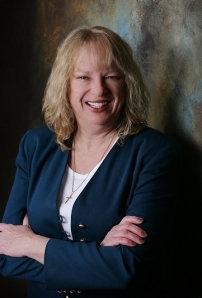 After thirty years in the broadcasting industry, she founded a nonprofit organization through which she presents professionally accredited conferences to equip counselors and help individuals recover from the emotional and spiritual wounds of abortion. Kim lives in Atlanta, Georgia. America stands at a crossroads: culturally, economically, and politically. Enter The Tea Party Movement, whose focus is primarily fiscal conservatism, government accountability, and reduced taxation. Currently, America suffers from a clash of worldviews, but the issue is much deeper than politics; it is ultimately a spiritual battle between good and evil. For the sake of generations to come, we need to win this war. We need to take action to defend our beliefs. We need to take the right road. 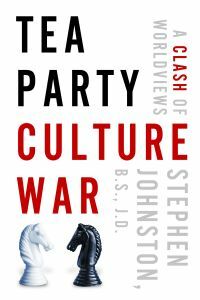 In his book Tea Party Culture War, Johnston addresses issues that we Americans are having to weigh in on, think about and make decisions on. 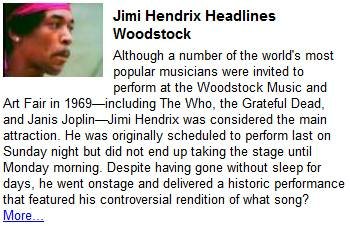 Johnston just puts the facts before the reader and lets the reader make his decision as to what is right. Johnston looks at the worldview in three areas: culture, politics and religion, where he brings in New Age movement, emergent Church, false teachers and prophecy/end times. I found him to be very knowledgeable in worldviews. Tea Party Culture provides the Christian with knowledge so they can approach the troubled times that lie ahead for our America. It's a book that will truly bring you up to speed on issues that we may be facing in the near future. Can't say it is an easy fluffy read, but one that will open your eyes and help you in making the right choice. systematic manifesto of the Tea Party Movement. Mr. Johnston and his wife of 38 years divide their time between homes in Palm Desert, California and Brookings, Oregon. They have one adult daughter and one granddaughter. Today's teaser is a little different I've taken a few quotes from Kevin Leman's book What a Difference a Mom Makes. For Sadie Hoffmiller, going undercover as an informant for the Bureau of Land Management on an archeological site in Santa Fe, New Mexico, seems like the perfect way to stay safe and busy while a threat against her life remains unresolved. Sadie’s days are spent digging up artifacts in the middle of nowhere while also digging up information on her fellow “dirt geeks.” With the help of her baking prowess—no one can resist those amazing dulce de leche bars—and Pete’s cousin, Caro, who takes to the detective work wholeheartedly, Sadie is finding herself again. 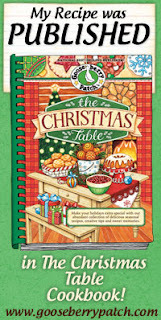 be sure to leave a comment before leaving this blog for chance to win. Three books are up for grabs to start the contest. 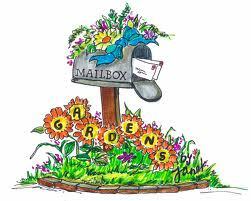 For every 50 entries (not including existing newsletter recipients) another book will be added to the pot. No limit on number of entries. No limit on how many books can be won by any one person. The winner can choose any book in the Sadie Hoffmiller series, including Tres Leches Cupcakes. Winners will be drawn via Random.org on September 17th. Books will be signed and shipped anywhere in the US and Canada. I gathered up the votes this morning, gave each entry it's own number value and then ran the random number generator on www.random.org. We had 11 books in the contest and of that, 8 of the winners came directly from my newsletter list--which was very fun for me since you guys are so supportive of me. A big thanks to everyone who participated. The goal was to get the word out and with your help, we achieved it. Thanks so, so much. 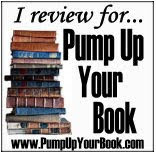 Kristen--hosts "Always With a Book" left a winning comment on "Tanya Parker Mills"
I have contacted these winners but want to thank everyone for participating! I appreciate it so much. 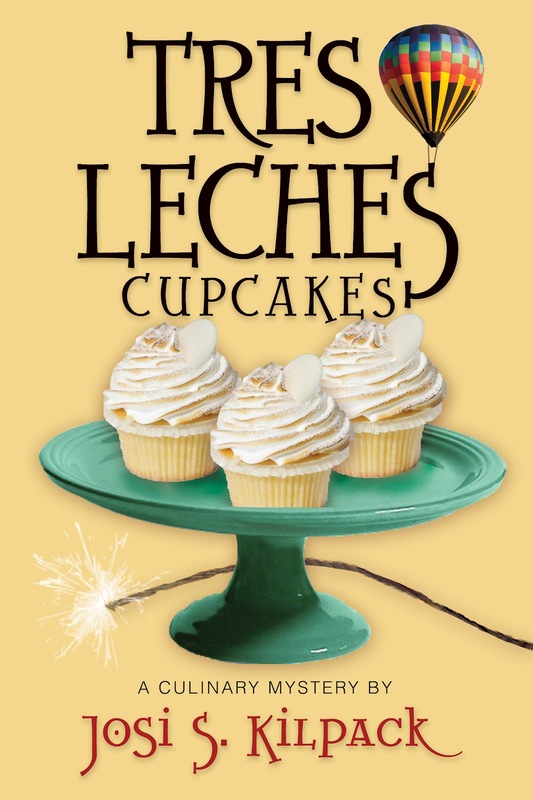 If you didn't win, but would like to purchase a copy of Tres Leches Cupcakes--please go HERE for a list of places you can find the book. husband live in central Ohio, where they try to live a simpler style of life. for A Widow's Hope in 2010. John's brother Thomas and sister-in-law Sally readily open their home to the three newcomers. Wise beyond his years, Thomas, a minister in the district, refuses to marry Amy and John upon their arrival, suggesting instead a period of adjustment and counseling. 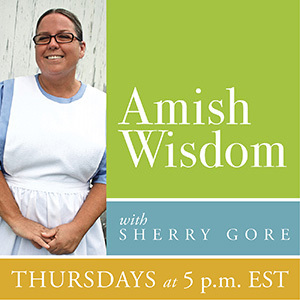 During this time Amy discovers an aunt who was shunned. She wishes to reconnect with her, but this puts a strain on her relationship with John. Can John and Amy find a way to live in happily in Harmony before making a lifetime commitment to one another? 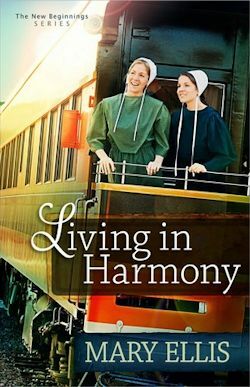 If you would like to read the first chapter of Living in Harmony, go HERE. In his book Tea Party Culture War, Johnston just puts the facts before the reader and lets the reader make his decision as to what is right. He is very knowledgeable in worldviews. 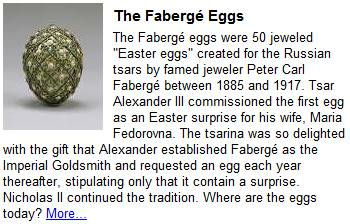 Visit here for a nice teaser from the book. Be watching for my review on Wed. to be posted. I loved the fact that Cecil speaks his heart and is so down to earth in his books. He is transparent to his readers. The reader will learn to learn from crisis that come their way when reading Murphey's book Making Sense When Life Doesn't. Wonderful book. 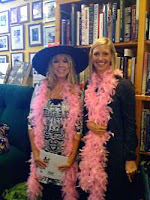 Visit the book tour and my review here. In Healthy Hair Rehab Now, hairologist Jaqueline Tarrant, discusses everything you need to know about having Healthy Hair. Tarrant goes over the facts/statistics of hair shedding, the causes of hair breakage, what is normal and what is not and how to know what is normal or not. In order to have healthy hair we need to have a healthy body the author shows how the two go hand in hand. The author helps the reader see how nutrient deficiencies, health disorders, autoimmune conditions, diseases all can wreak havoc with your hair's health. There is a chapter devoted to prescription drugs and hair loss. One chapter devoted to hormonal bandits. When is the best time to see a doctor it is all in this book on healthy hair. Flaky and itchy scalps are discussed in a chapter. Strand Strategies through the ages is another chapter; giving best tips on ways to wear your hair at different ages and stages in life as well as seasons also considering best hair styles with your facial features. If you have a hair issue it is probably covered in Healthy Hair Rehab. You may visit the Healthy Hair Rehab site here. Visit here to learn more about this book. a copy of this book was provided by the author in exchange for my honest review. Back from vacation last night and scratchin' my head. I can't believe no one wants to win a $25 gift card for Starbucks?????? I'm so confused. Wish I could win. This giveaway has been posted for week now and one one has entered. :/ tomorrow is deadline. Hurry over to my the original post for details. Win $25 Starbucks gift card and book. The Not So Wicked, Wicked Witch is about a witch who is "labeled" in name only. The story itself reveals an old philosophy, "you cannot judge a book by it's cover, but read the contents and then decide." The Witch in this book has the "witch image", however, get to really know her and see who she is inside and out! Check out this book's web site here. Check out the Witch's cookie recipe here. This book is so cute. It isn't your normal scary witchy type book. I was so shocked when I opened the package and the author had added a little touch of flair to my book. I received a hot pink feather boa such a nice little added touch from the author. I have it tucked in the book as a bookmark. My family thinks I'm a little wacky, but that is ok. The not so wicked witch is a very delightful book to read with all its frills and glamor. Amy Carter is a native Mississippian. She is a graduate of Jackson Preparatory and University of Mississippi achieving her Bachelor Degree in English and History. 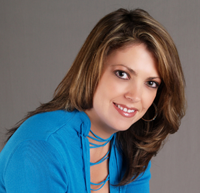 Amy’s career has been in marketing mainly within the insurance industry. 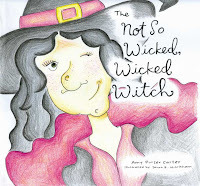 Writing children’s literature has been a hobby she has enjoyed for many years which led to the recent publication of The Not So Wicked, Wicked Witch. Amy currently resides in Jackson with her daughter. It is about a witch that tries to live up to her witchy image but is kind, fun, mischievous, and loving, not to mention "not so wicked"! She is not your average, run of the mill witch and has a heart of gold. The idea came to mind in college - I always loved witches - but not bad ones or scary ones. So I created "the witch" with a special flare for fun and a love of happy things - including my favorite color - PINK. I heard about Outskirts Press and contacted them to see if they were interested. Fortunately they were, and we started the process immediately! Sarah Markham, the illustrator, did an amazing job bringing the witch to life for me! 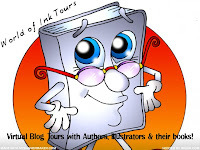 What types of readers will be interested in your book? The book is for children 3-10, but also there has been an interest from adults (female) in the witch. I feel that it is in the character because we (females) all have a fun, mischievous side! What is special about your book? What differentiates it from other books in the same category? The fact that the witch isn't evil or scary is so appealing. When reading to different groups at schools, the children all comment that they love her because she has a big heart and isn't frightening. They also like the "sparkle" to the normal witch's attire. Do you plan to publish more? Yes, I would like to have a sequel to the witch book. I have written several other rhyming books that I have not yet pursued with publishing. Lorena McCourtney has spun a fast-paced and witty romantic mystery in her new book, Dying to Read. From the very first chapter, she grabs your attention and keeps you hooked until the very end. It's a cozy mystery with wit, charm and romance. 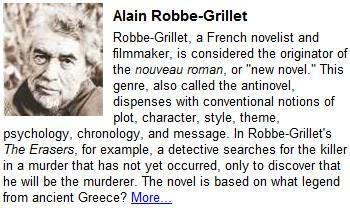 If you like becoming a sleuth and getting engaged in your book then this is the book for you. It kept me wondering from one page to the next. Couldn't ask for a better book to curl up with. You may visit Lorena's web site here.